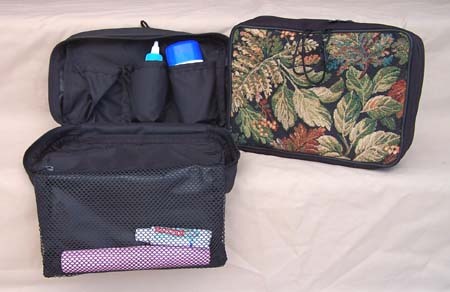 Just need to carry cell phone, money, keys? Either crossbody or wrist-strap…this is the bag! 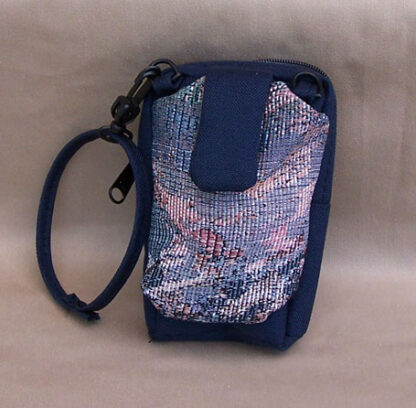 a Cell Phone pocket attached to a coin purse! 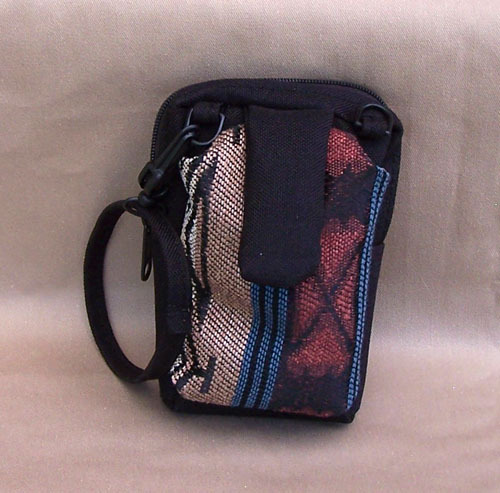 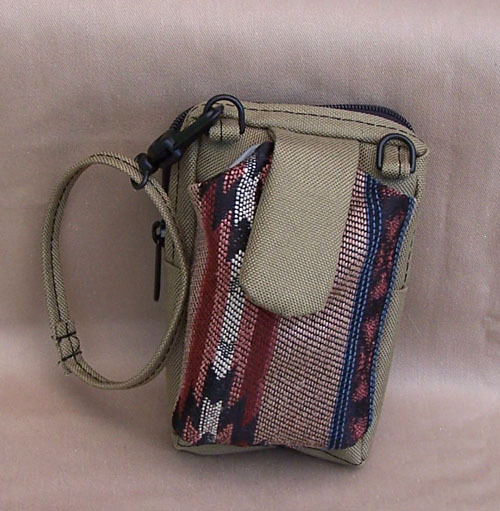 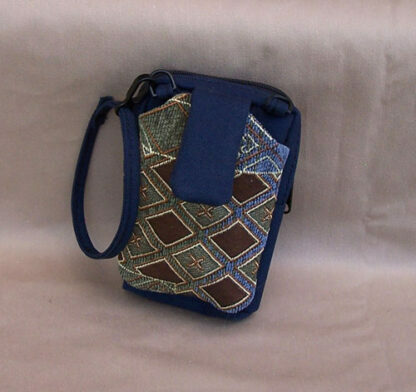 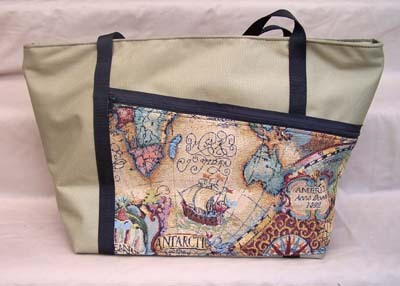 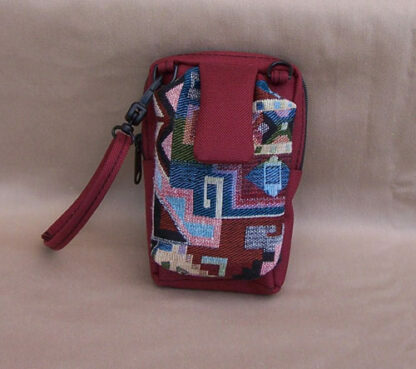 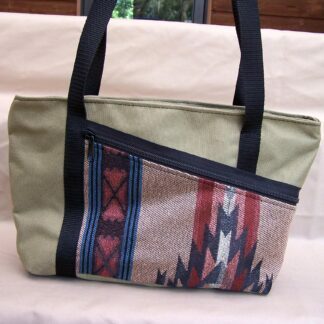 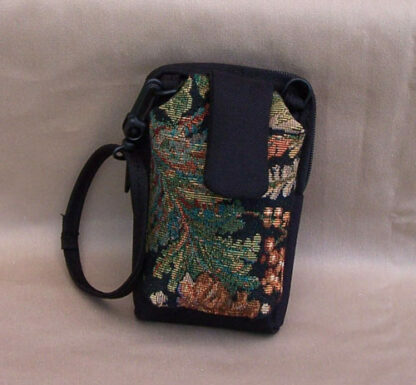 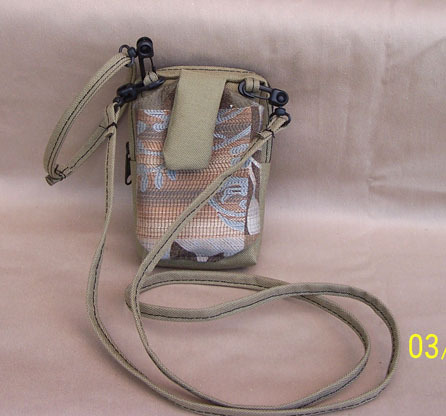 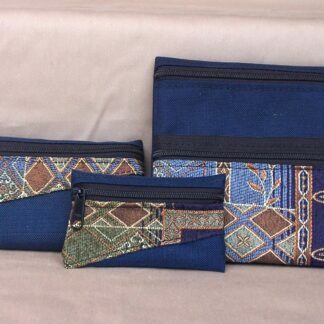 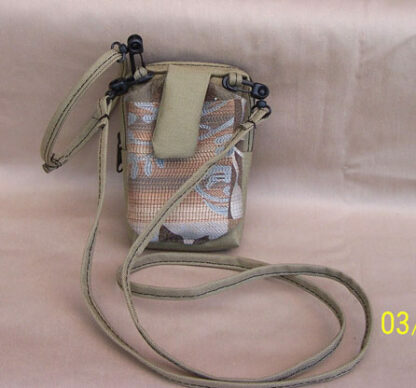 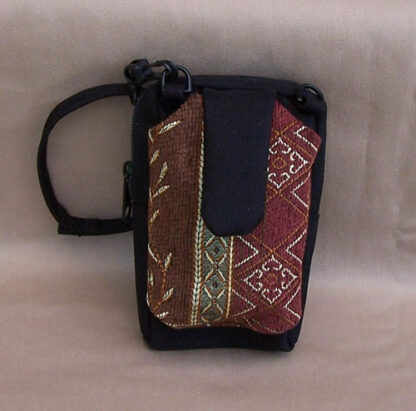 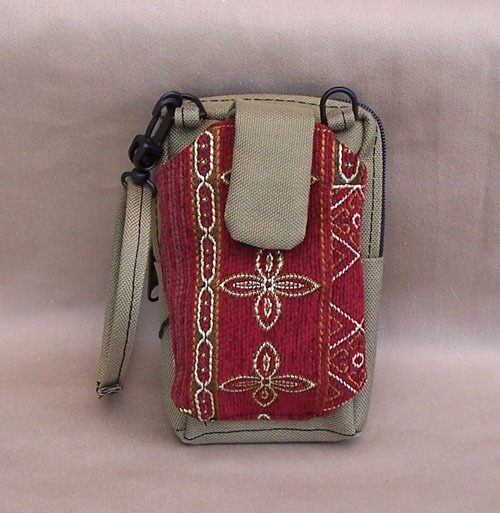 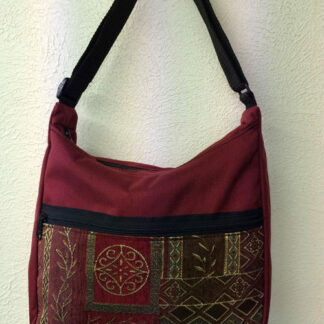 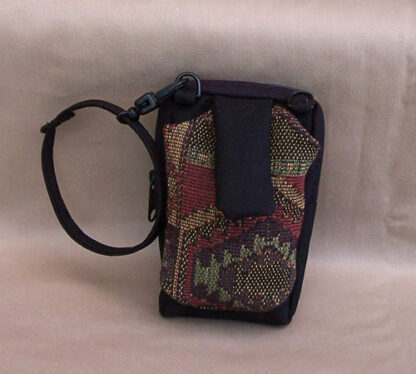 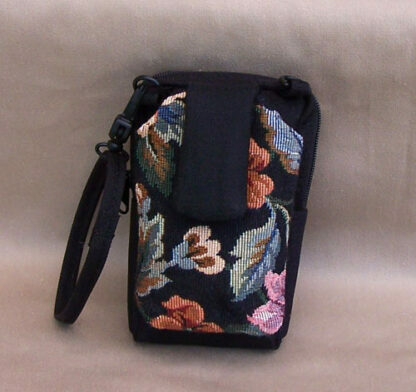 Has a wrist strap as well as a long strap for crossbody wear. 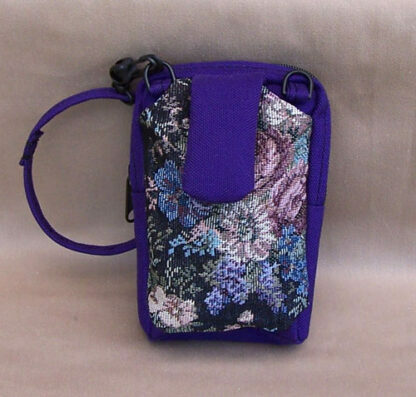 Accommodates Smartphones.